We would love to hear from you either by stopping by, calling or E-Mail. We are very easy to find. 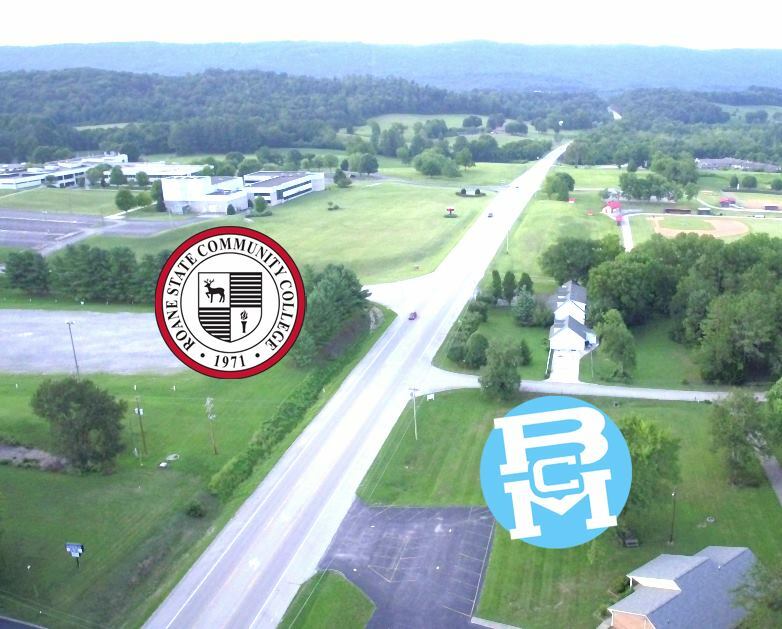 We are located across the highway (diagonally) from the student parking lot at Roane State.